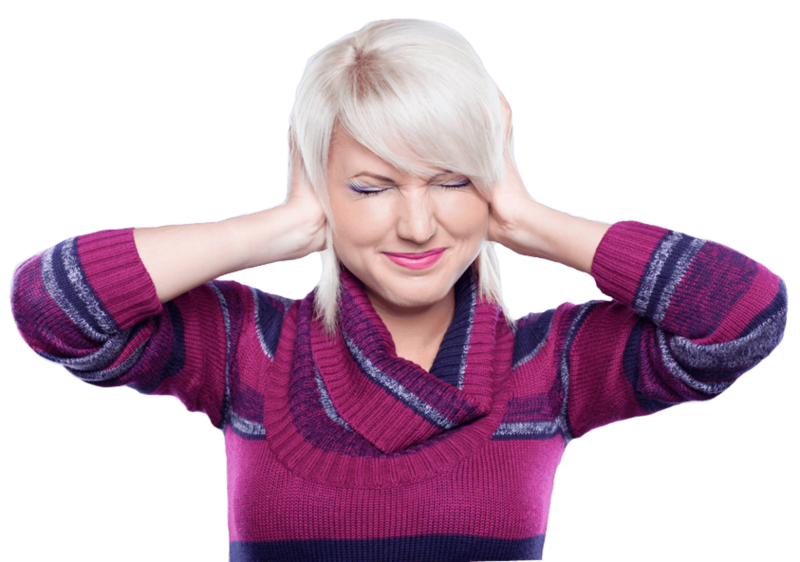 Concerned about the Noise Levels in your Workplace? Anitech Noise Assessment can assist! 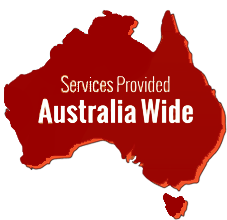 As Australia's leading provider of noise solutions, we not only assess your noise; we also provide tailored advice on complying with the laws in your state. Have you Purchased Plant or Equipment lately? Has an employee raised concerns regarding your workplace noise? 30% of all Workers Compensation claims are related to hearing loss; talk to Anitech Noise Assessment to assess your options. Welcome to Anitech Noise Assessment : Workplace Noise Testing & Noise Surveys. We will measure the noise in your workplace and then calculate for you the actual level of exposure for each employee group to allow easy comparison with the Noise Exposure Standard. This makes selecting hearing protection or deciding if you even need hearing protection, a simple exercise. 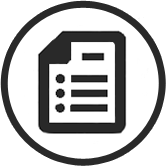 A Compliance Action Plan with each Noise Assessment Report. We have spent the hard work going through the Act, Regulations and Australian Standards so you don’t have to. 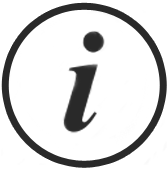 We will provide you with a personalised action plan highlighting legislation relevant to your business and your unique situation. This will save you time and make compliance easy! Anitech Noise Assessment is Australia’s leading provider of Occupational Noise Assessments! We complete workplace noise testing in Melbourne, Adelaide, Sydney, Hobart, Brisbane, the Gold Coast and right across Australia! Did you know; that as per the WHS/OHS Act/Regulations in your state that as an employer you have a legal obligation to ensure that employees (and others) are not exposed to a risk to their health & safety as a result of noise exposure. 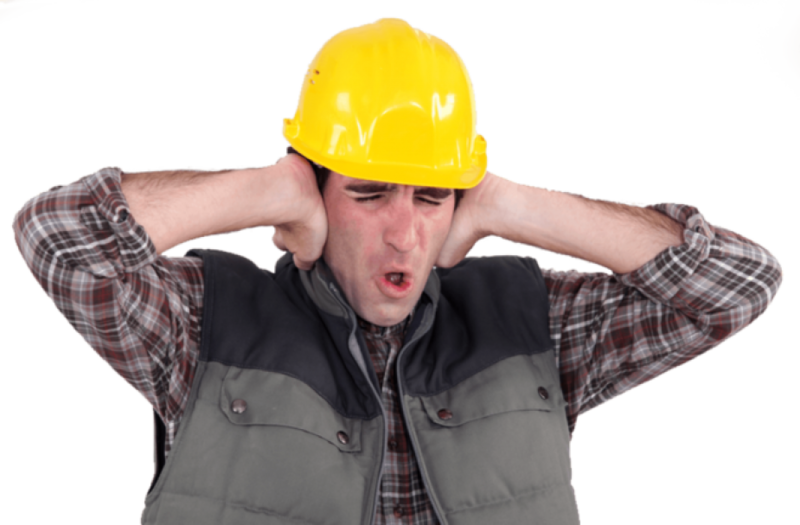 Why is workplace noise testing so important? Because Injury Statistics released by the Safety Regulators in each state show that 30% of all Workers Compensation claims are related to hearing loss! The average direct cost for a noise related Workers Compensation claim is $7000. Indirect costs associated with the claim are conservatively estimated at $35,000. That’s a $42,000 loss for your business per claim! By completing workplace noise testing with Anitech Noise Assessment you have taken the first (and largest) step towards reducing the risk to your business that hazardous occupational noise provides. Anitech Noise Assessment provides a unique noise testing service for employers where we will provide you with a workplace noise assessment, an action plan to help you with your legislative compliance and we will also offer a full debrief to thoroughly explain the noise survey and answer any questions you may have. 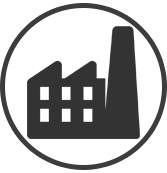 To assist manufacturers, suppliers and distributors of plant in providing the information that their customers require; Anitech Noise Assessment can complete a noise survey on individual items of plant and provide a detailed written report on the noise output measured. We provide information on complying with your states laws in relation to hazardous occupational noise and it is important to consider that the employer bears onus on insuring that their workplace is safe. The only way to demonstrate that your workplace is safe from a noise perspective would be to complete an occupational noise assessment. What exactly is a Workplace Noise Assessment or Noise Survey? The terms noise assessment, noise survey, workplace noise testing, occupational noise assessment and workplace noise assessment are all interchangeable. To put them simply a noise assessment is the process of having a professional attend your business and measure the noise levels generated throughout your operations. Each occupational noise assessment is different to the one before it as each business is unique. An assessor will attend your business and using equipment as specified in the Australia Standard for Occupational Noise Management will measure noise generated from machinery, tools and the environment from which your employee’s work within. The Assessor will provide you with a workplace noise assessment report and if you are a Anitech Noise Assessment client you will also receive a colour-coded noise map, compliance action plan and a full de-brief on your noise survey results. When should I complete a workplace noise assessment / noise survey? We have designed a Noise Risk Assessment Template and Questionnaire to answer this very question, simply enter your email in box above and we will send it to you. Workplace noise testing is a process which almost every business should consider. A comprehensive noise survey will provide your business with the information it needs to either control your employee hazardous occupational noise exposure or to rest easy knowing that your workplace noise levels are within legal requirements. When should I re-do my workplace noise assessment / noise survey? As per the Australian Standard for Occupational Noise Management retesting of your occupational noise levels should be completed at a bare minimum of every 5 years or as workplace conditions change (new equipment is added, equipment is moved etc.). We recommend workplace noise testing be completed every 2-3 years as the minor expense of the noise survey is completely insignificant in comparison to the cost of just 1 hearing loss Workers Compensation Claim. Anitech Noise Assessment values your privacy and will not share your details.